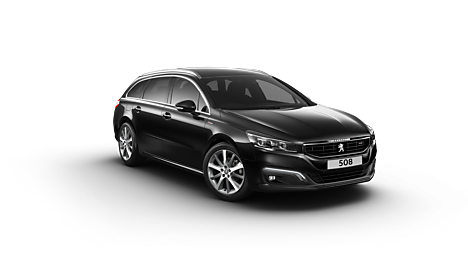 If you’re in the market for a car that boasts the comfort of a tourer, the sporting performance you’d expect on a coupé, and the spaciousness of an SW, look no further than the all-new Peugeot 508 SW available here at Motorparks. 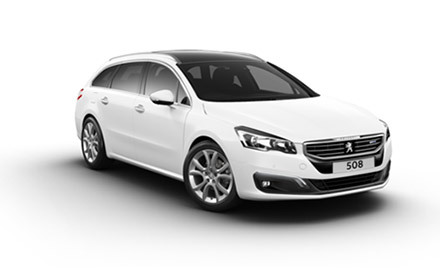 Space is particularly in abundance on the all-new 508 SW, especially when you discover the selection of storage compartments available too — all designed to optimise interior space. 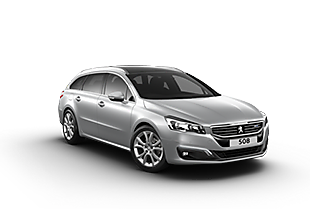 You can also fit this car with many handy pieces of technology to make driving much less stressful, with the features including a Night Vision infrared camera that makes it easier to spot pedestrians and animals on the road at night, a Full Park Assist system, Lane Positioning Assist functionality, and Adaptive Cruise Control. Take a look at our entire range of all-new Peugeot 508 SW cars below and make an enquiry about any which stand out to you online now. 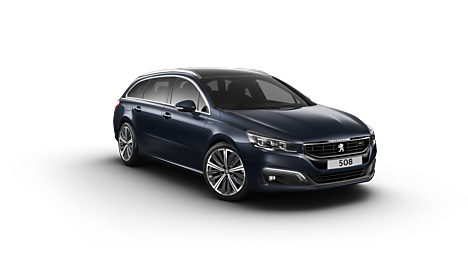 Or, why not visit our Peugeot Warrington Motors dealership to view the all-new 508 SW in person?